← Photo Challenge – Day 12. Home » Life in Photos » Photo Challenge – Day 13. Photo Challenge – Day 13. Do not laugh at me. I LOVE him….!!!! 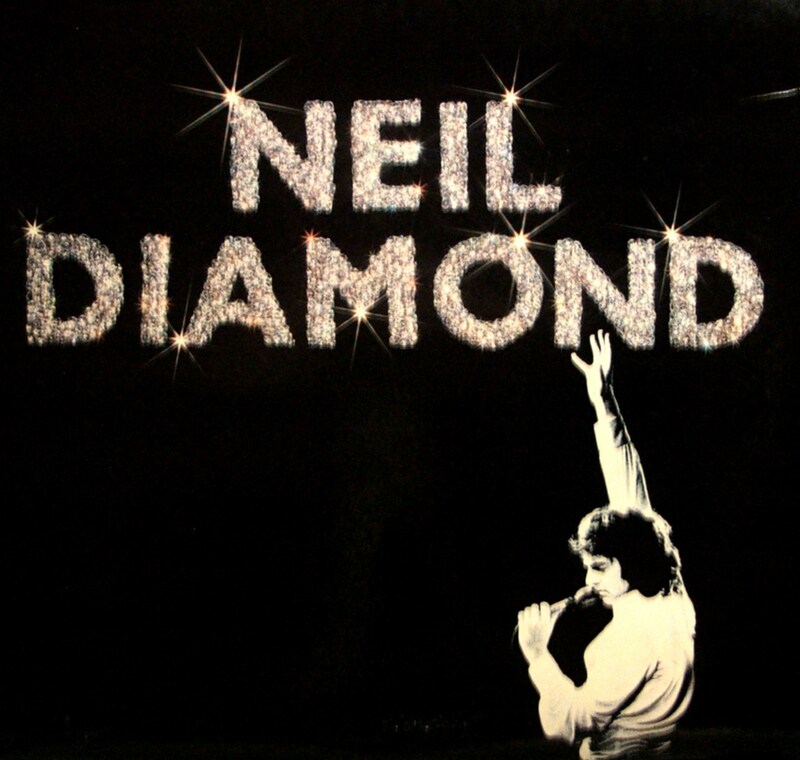 Neil Diamond, Rock and Roll Hall of Fame, Class of 2011. Thankyouverymuch!!! AND, how many people can say that Neil Diamond opened a door for them and escorted them to the bathroom??!?!? oh, yeah….ONE…..ME. Yup…. I don’t know a person who doesn’t know every word to Sweet Caroline. There aren’t many artists left like him anymore….gonna go turn on the Heartlight now…. This entry was posted in Life in Photos and tagged Heartlight, Neil Diamond, Sweet Caroline. Bookmark the permalink.